Invictus is a high definition 64x graphics replacement for Minecraft with an emphasis on clean artwork and minimal detail. 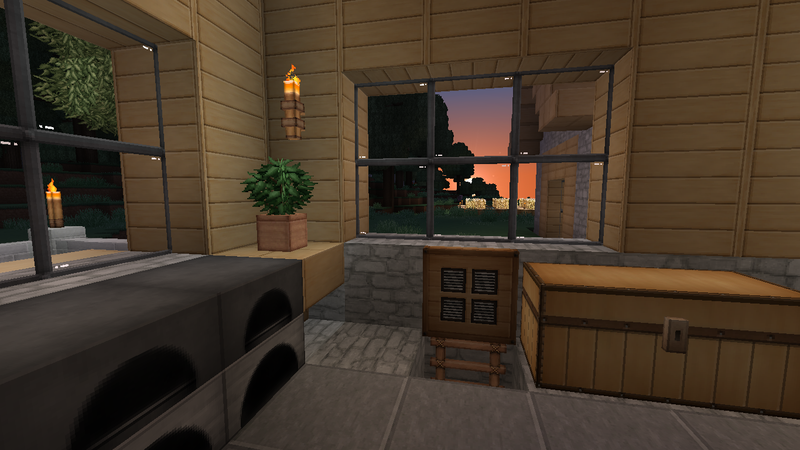 This project is a continuation of Soartex, a texture pack by Soar49. Invictus refines many of the elements of Soartex and adds thousands of textures. I am passionate about graphic design and clean, expressive artwork. I run development through a Github repository and love to hear feedback. The latest release of the pack includes animated grasses, 3D foliage, and a great number of block models. Thank you for your support and enjoy! Am I allowed to redistribute this pack? Does Invictus have the right to create a texture pack with Soar49's textures? You mix soartex, can create a continuation and can distribute. And, a customizer is continued and it can release to the public freely. Many textures look similar or appear to be from the Fanver continuation. Are these textures stolen? This permits me to reuse my own repertoire of content I created for Fanver in Invictus instead- I created many of the textures in Fanver. Do I need to use Optifine? The pack can be played without the two. There are a few additional features included, the best of which is the better skies and lightmaps. I recommend installing Optifine, but this extra step is optional. Where can I get updates on what is happening with the pack? Can anyone please give an answer as to when this will work with the new update 1.13? How do I add it on? Please, please make an 1.13 version. I love this texture pack so much and now it's not compatible after I installed the update! Cool pack, especially when used with optifine and a shader. Seconding HeckingBamboozled- Really don't like the extra planes on the trees. Disable? How do I disable the leaf textures? I want to use this resource pack for my adventure map. So, as you write it in the FAQ, i ask for you the permission for using parts of this pack (with the Faithful) in my map. Thank you for having reading me, goodbye! 1.12 modded versions sector on your GitHub? :D Pweease. Edit - I found it, it just wasn't pinned. Looks cool! I just wish I was able to get mods with it :P I can't because of my "Parental Control"
how can i add textures for item of mod? Haha! At last! A texture pack for the Desktop version where you can tell what you're mining like once upon a time in the Android. I downloaded the version that says for 1.10, but it says it's for a newer version. What's the big idea? Hey, it's me again. I've found something else weird. The water texture seems only to apply to the top and bottom of the face. The side faces look like the default MC textures. Here's some images of the problem: IMGUR POST. 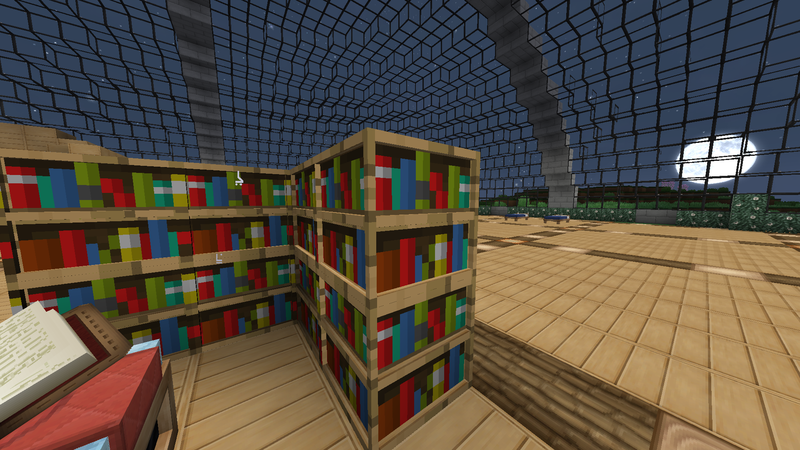 The bookshelf has the default texture for me, just a different model. Is this on purpose? Interesting, can you tell me some more information about your setup? Do you have Optifine? If so, what version? Which version of Minecraft are you using? Which version of Invictus are you using? Do you have blockstates enabled in the settings? Do you have any other resource packs or mods installed? I do have Optifine, I'm using forge too. I have other resource packs installed, but not active.